The House passes and sends to the Senate a bill that places restrictions on what housing authorities can do with projects or portions of projects. 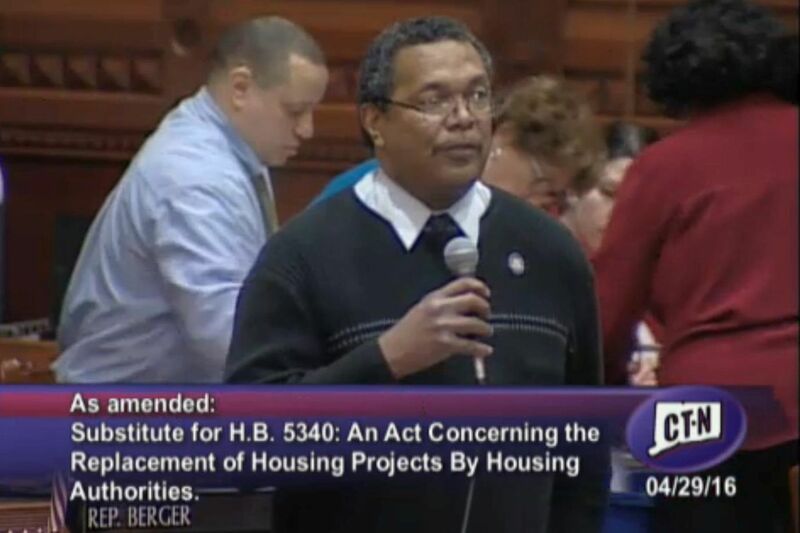 Housing Committee co-chair, Rep. Larry Butler, introduced the bill and advocated for its passage. The legislation seeks to preserve the supply of adequate public housing units available to a community.